Swim With Sharks was started in 2014 on Long Island. 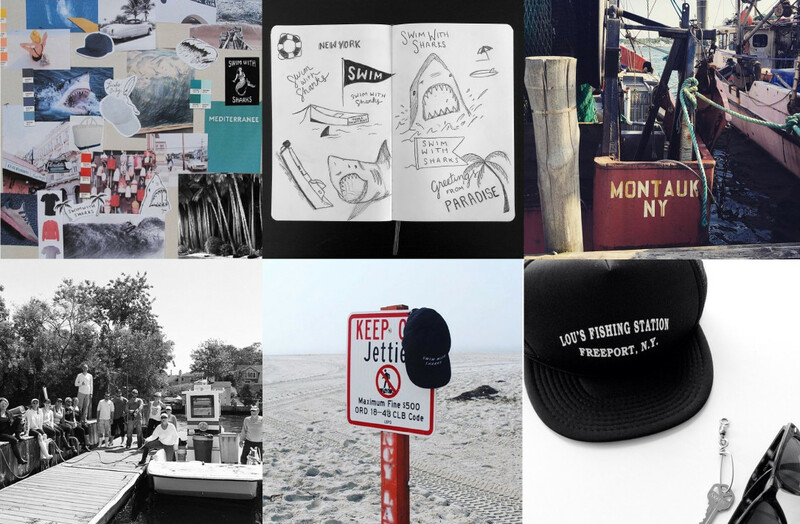 Raised in the fishing communities of Freeport and Montauk, living by the water has always been a way of life. Mixing a minimal, clean aesthetic with classic coastal living, Swim With Sharks strives to provide quality clothing and accessories with timeless design. Inspired by how sharks swim to breathe, we believe in thriving through new experiences and pushing your personal limits. Leave your comfort zone. We are excited to partner up with Operation Splash for our #swimwithsharksnottrash campaign.